The continent of Africa is one which is riddled with patriarchy and grave inequality. Unlike other continents, ours is one where this behaviour is entrenched in our culture. Many females in Africa are brought up believing that education and success are opportunities only afforded to their male counterparts. So because of this, aspirations such as working hard, being entrepreneurial, well learned, innovative and daring to achieve further than society’s expectations, are aspirations only embedded in the minds of few. The few with grit and who dare to dream. 59 years ago on the 9th of August in Apartheid South Africa, courageous, bold and daring women gathered themselves together for a protest that would go down in the history of the nation. 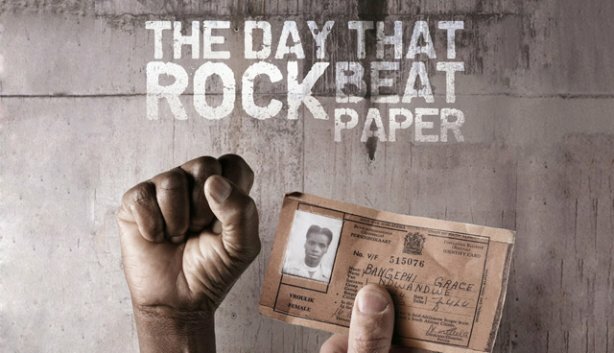 On this day, every year since then we have celebrated all of the women who rose up against pass laws (legislation that required African persons to carry a document on them to ‘prove’ that they were allowed to enter a ‘white area’). in 1959, our grandmothers, mothers, aunts, sisters and friends rallied together in protest against the pass laws that proposed even further restrictions on the movements of women in the country. The women’s protest was a resounding success and today we recognise the bravery of all the women who suppressed their fear and risked arrest, detention and banning by declaring this day National Women’s Day. Sometimes the mistake we make as ambitious women is to think that everyone should allow us our success because we are willing to work for it. Unfortunately the world views us first as female then as people and this is where the disconnect comes. This is why we work twice as hard. Firstly, to make up for being a woman and secondly, to prove that we are capable people. I’d like to tell you that we are taking greater strides towards equality. The reality is; that world is a world we will not live to see in this lifetime. What I do believe the women in our lifetime are doing though is showing that winning is possible. It may not be a universal win or a continental win for that matter but our collaborated wins across this world are proving to young women that it is possible. Our powerful bursts of success are proving to people that the supposed glass ceilings do not exist and you can take yourself as far as your mind allows. Madam C.J. Walker is America’s first female entrepreneur millionaire and much like many of us, she understood what it would take to make it. Knowing what we are up against is only half the battle won; the other half lies in being adequately prepared for battle. This month I am not only reminded of how amazing and strong South African women are, I am challenged by all women across the world who ceaselessly leave me in awe by their determination, strength and success. I salute you! Next Post David and Goliath… with a twist!